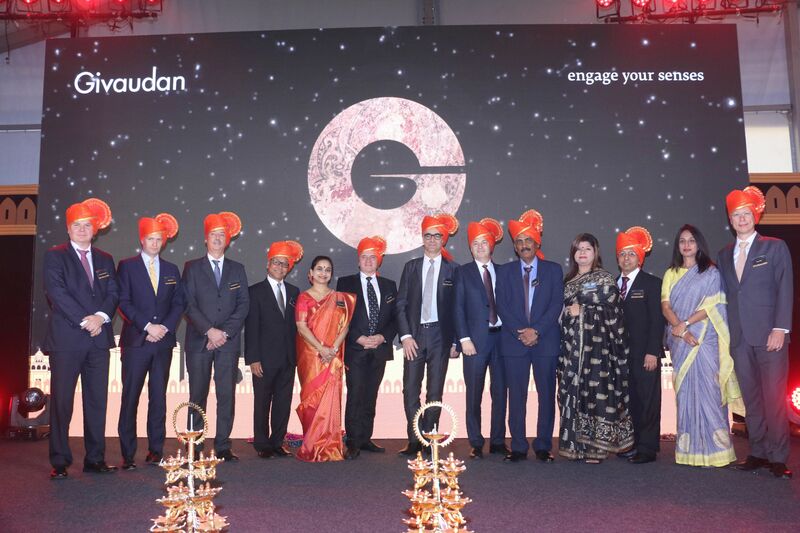 08 Feb 2019 --- This week in business, Givaudan inaugurated a new flavors manufacturing facility in Pune, India, to meet the growing demand from customers in the food, beverage and healthcare segments of Asia Pacific. Symrise achieved the EcoVadis Gold status rating for its sustainability performance for the sixth consecutive time. Scot Bio announced that two former Executive Directors of Robert Wiseman Dairies plc have been appointed to the company’s board. Finally, Kräuter Mix will celebrate its 100th anniversary at Biofach in Nuremberg later this month. Symrise has achieved EcoVadis Gold status for its proven sustainability performance for the sixth time. According to the rating from EvoVadis, the company's “ecological, social and ethical responsibility is exemplary.” The Holzminden-based company once again met the requirements of the rating agency and maintained its leading position in the global chemical sector. Compared to the previous year, Symrise improved its overall result with 73 out of a possible 100 points. The performance achieved is especially high in ecological sustainability management and sustainable procurement, even with stricter auditing standards, according to EvoVadis. 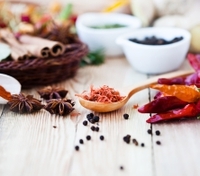 Finally, Kräuter Mix, a producer of herbal raw materials, is celebrating its 100th anniversary at Biofach in Nuremberg this month. The anniversary marks a milestone in the company's history and what it has achieved in a century. Bernhard Mix, the son of Christoph Mix, the fourth generation of the family to run the business, joined the management board in 2018. The third member of the management is Silke Wurlitzer. At the same time, new production and storage facilities were put into operation at both the Abtswind and the neighboring Wiesentheid locations to be able to serve industry and retail customers even better.